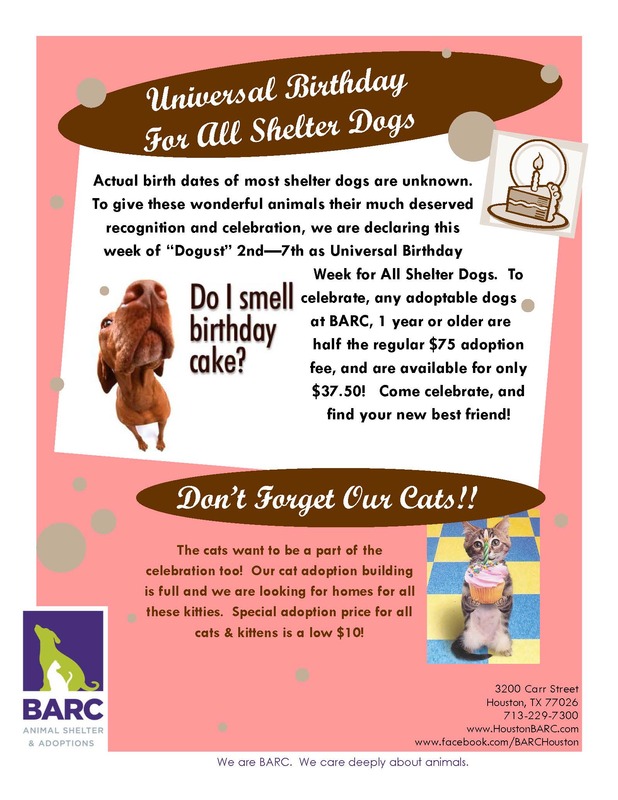 BARC is celebrating the collective birthdays of all shelter animals by offering half off the regular $75 adoption fee for all dogs that are 1 year old or older during the week of August 2 – 7. 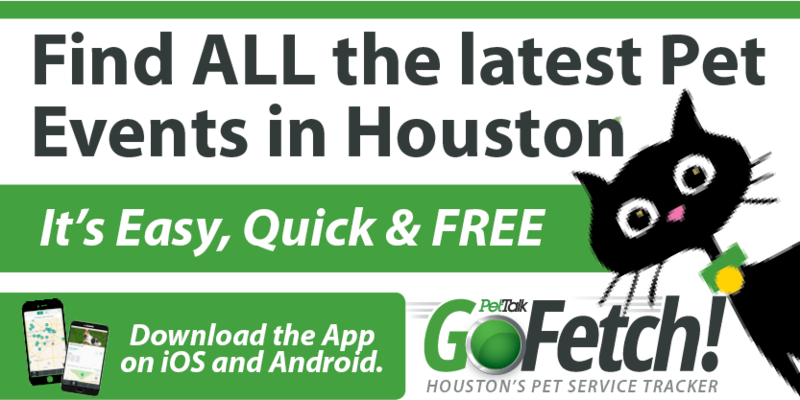 Cats and kittens that are available for adoption are being offered starting at only $10! So, hurry on down to BARC and find yourself a new forever friend at their adoption center!